Order $35+ by 4/15/19, get a $5 Gift Certificate! Spend $35+ on your Easter order and get a $5 Gift Certificate to use later! Must order by 4/15/19. 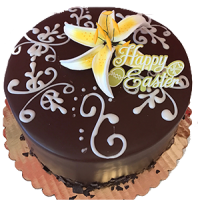 We offer a full selection of fine European cakes and pastries as well as a wonderful selection of high quality quiches, pierogis, bread, and much more. 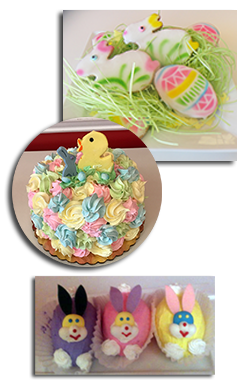 Let us help you make your Easter, or other upcoming events, extra special. 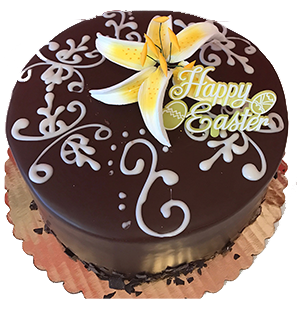 Welcome to Touch of Sweets, your local Lake Zurich Bakery with over 30 years of experience and over 100 years of recipes that we fused with passion and sophisticate taste to bring you dishes that will leave you coming back for years to come! 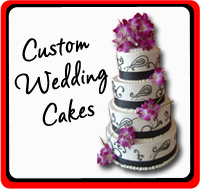 We specialize in Custom Wedding Cakes and Pastries. Stop in anytime to pick up a delicious dessert, or you can order the exact creation you want! Our Contemporary Cafe is open for breakfast, lunch, and early dinner. Stop by for a bite, or take home a complete dinner for yourself or the family! 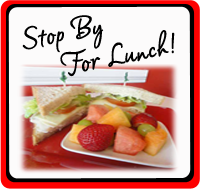 Fresh pastas, salads, quiche, and more ... see our Cafe Menu and watch for Weekly Specials! 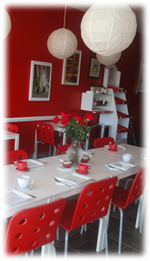 Learn more about our fabulous Cafe. Relax and enjoy your next event. 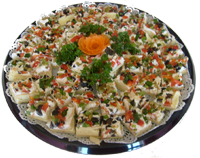 Our Catering handles the preparation for you! Planning a luncheon or celebration? Throw a party at our place! 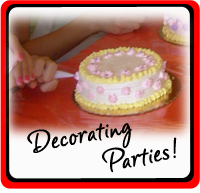 We also share our bakery expertise through Cake Decorating Parties, fun for both kids and adults! Plan your next Girls Night Out or Birthday at Touch of Sweets -- book a date and we'll take care of the rest!